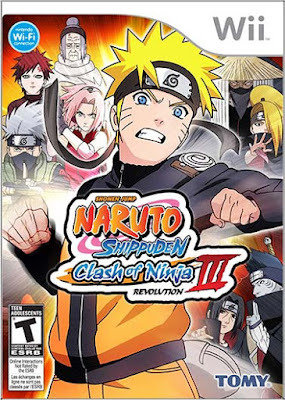 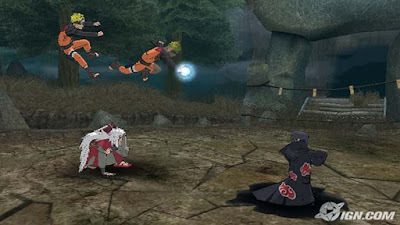 Naruto Shippuden Clash of Ninja Revolution 3 Wii ISO was an exciting new fighting game based on the hit Naruto Shippuden series from VIZ Media. 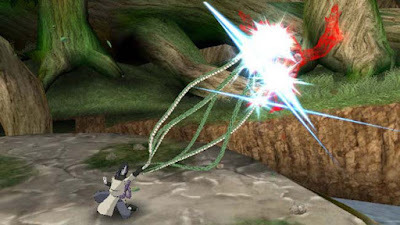 Exclusively for Wii. 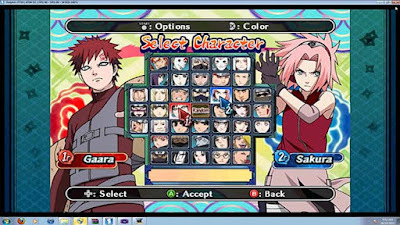 The game follows the storyline Naruto Shippuden and features over 30 characters who have been upgraded with more sophisticated new looks and character-specific jutsu moves. The game offers more than 40 3D environments choose from, including nine completely new stages.